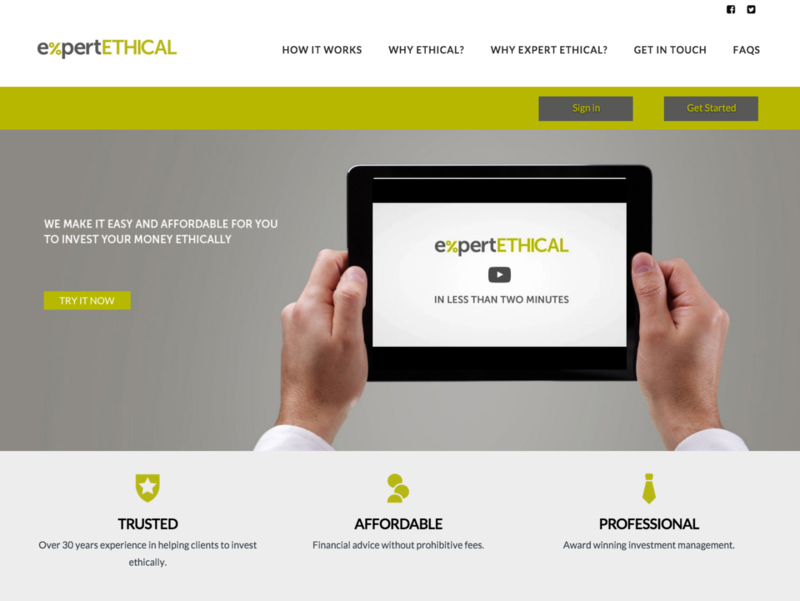 The Ethical Expert Website is Now Live! News New Website: ExpertEthical is Live! New Website: ExpertEthical is Live! It’s been a long road, but ExpertEthical.co.uk is now fully live and operational! We’ve been working hard on the website for the last couple of months trying to make sure every last piece of the puzzle is in place. We’re both proud and relieved in equal measure. Expert Ethical was formed from a clear need for reliable online investment advice in the, often confusing, arena of ethical investment. As with any other area where ethics play a crucial role, things are never black and white. This is certainly true for ethical investment, and a problem we hope to solve with the launch of this website. Please take a good look around. You should find all the information you need. We’ve included pages on everything from why you should consider ethical investment, why it makes financial (as well as moral) sense, and information about how we work. If you’re after the short version, you should watch this video…. We hope you find the website both interesting and useful. If you feel there’s something we could do to improve it, please do let us know. We’ll also be publishing articles regularly on this blog, so make sure you come back regularly. To make sure you’re kept up to date with the latest articles, news and opportunities, why not follow us on either Twitter or Facebook?